Have you ever rubbed noses with a llama, petted a mini cow, or seen a tortoise dance? Come to the 5th Annual Bayview Harvest Festival and celebrate the coming of Fall and the end of our programming season! Hangout in the petting zoo with bunnies, ducks, goats and other furry friends. 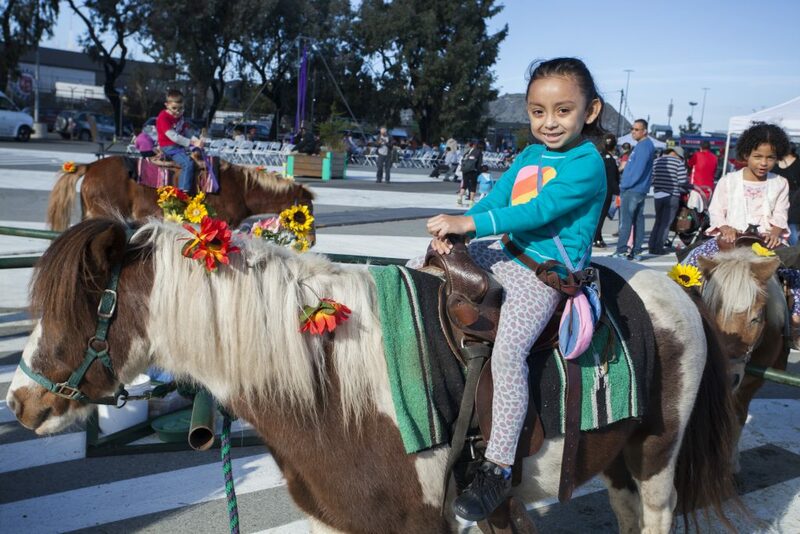 Get a ride with a pony, watch the Aerial Acrobats, stilt walkers + more!! All activities are FREE and fun for everyone!